When Baycol™ was withdrawn from the market in 2001, Evans realized why he had been sick since 1992 when his doctor first started prescribing Zocor™. 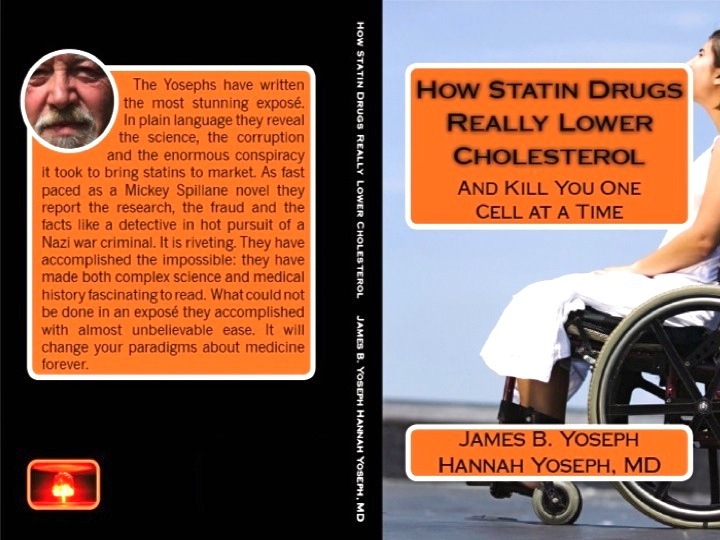 When "How Statin Drugs Really Lower Cholesterol (And Kill You One Cell At A Time)" was released this month (May 2012), Evans knew how Statin Drugs work and how they had almost killed him: Statin Drugs are poison. We don't have to be sick! During the interview, Evans said he told his doctor he was suffering muscle and joint pain the first day he took Zocor™. His doctor doubled the dose and prescribed an antidepressant. After denying for four years that Evans had pain, his doctor and other doctors prescribed a host of drugs to treat his many symptoms, especially pain. They denied — and still deny — that Statin Drugs were the root of Evans' medical problems. Including eleven years it has taken to recover, Statin Drugs took almost twenty years out of Evans' life. "I recovered and so can others who are taking Statin Drugs," Evans said in the interview. "Anyone taking Statin Drugs should stop immediately. These drugs are poison." According to the interview, in June 2000, Evans emerged from a coma after eight years of crippling pain caused by Statin Drugs and the doctors who had prescribed them. His recovery was slow, but each day was a little better than the day before, he said. Evans went on to say that by 2010, he had nearly recovered thanks to exercise and nutrition. Evans said he is healthier today than he ever was. At 64, Evans claimed he is better than he was at 46 when he was "one year into this very long, expensive and unpleasant journey." Evans said he is healthier today than he was, "at 36, or 26 or 16, or 6," when he struggled with allergies, chronic fatigue, underweight and severe asthma. Vitamin D3 would have eliminated those problems, Evans now believes. "I am healthy today by every measure! Carnitor® and Alpha Lipoic Acid repaired the damage Statin Drugs had done to my mitochondria. Juice PLUS+ and Vitamin D are essential to my well-being. I feel as if I could live another sixty years and I might! "My adult weight was 136 pounds, or less. I weighed 115 pounds in 2000 when I was discharged from hospital. It was two years before I was able to do much of anything," Evans said. "Today, I weigh 161 pounds (I am 5'10"). My resting blood pressure is 101/73 with a pulse of 68. I keep getting stronger and building muscle at the gym. I sleep well and never get sick. 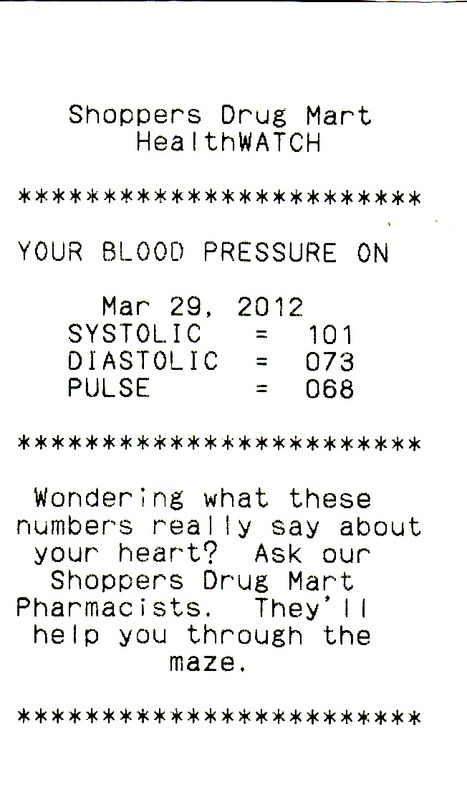 My cholesterol is back to 9.6 mmol/l or 371.2297 mg/dl, proving the pharmaceutical geniuses know nothing!" "Your own good health depends on restoring the things that 'modern living' has removed from our lives. We cannot move back to living in caves. That would be undesirable even if we could. People can replace the things they need that 'modern living' has removed: exercise, nutrition and spiritual well-being are essential to life. "The goal of 'modern living' has been to make life easier. Exercise has been eliminated by labor saving devices. Everything from electric can openers to automobiles and jet planes eliminate exercise. We have lots to eat, but it has little nutrition and some of what we eat is actually toxic. Secularism has replaced religion. People believe that is progress. Yet, we are starving without the nourishment we require. "Pharmaceutical medicine treats with pharmaceutical drugs the symptoms caused by 'modern living'. It has failed. We can't afford it and it doesn't work anyway. Pharmaceutical medicine has also invented diseases like 'high cholesterol' and 'erectile dysfunction' to create vast new profitable markets. We don't need any of it. "Pharmaceutical medicine may not have created all the problems we have, but it does not have any solutions either. We don't have to be sick!" Evans Consulting Services was established in 2001. Its websites http://www.suestatins.com and http://www.Fitness-Health-Happiness.com along with http://www.MorleyEvans.com and http://morleyevans.blogspot.ca/ are dedicated to peace wellness and long life. "Writing focuses thinking," Evans observed.